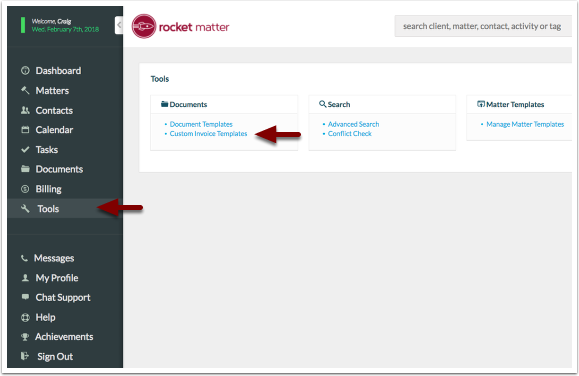 Rocket Matter Knowledge Base Billing by Matter How to modify my Unpaid Invoice Statement Template. Prev: How to delete a payment. 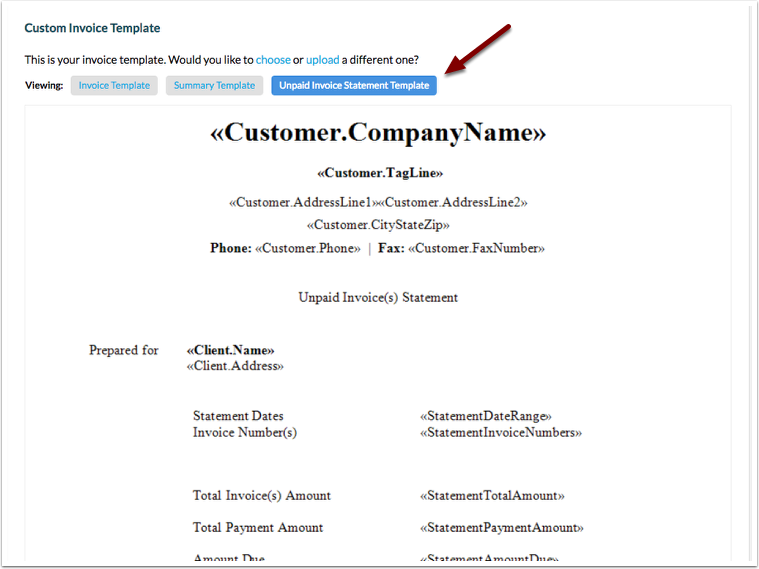 Next: What is the difference between a statement and an invoice?